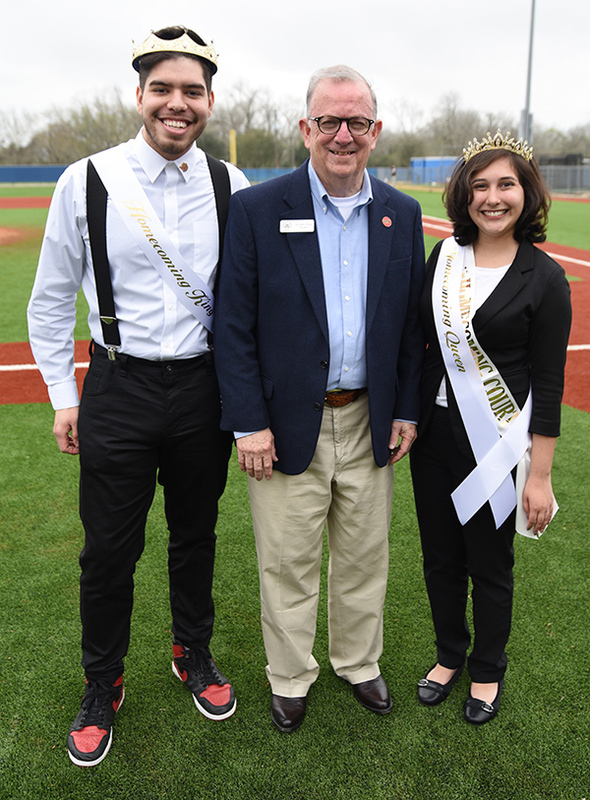 Cesar Gonzalez, left, and Sophia Solano stand with UHV President Bob Glenn Saturday after they were crowned at Riverside Stadium as the university’s 2019 Homecoming king and queen. When Sophia Solano heard her name announced Saturday as the 2019 University of Houston-Victoria Homecoming queen, she was shocked. Solano and Cesar Gonzalez, a Rosenberg junior, were crowned the 2019 UHV Homecoming queen and king after the first game of a baseball doubleheader the Jaguars played against Wiley College. Solano and Gonzalez were elected from a group of seven students nominated to be part of the university’s Homecoming Court. The honor is especially meaningful for Gonzalez and Solano because both students serve on the Jaguar Activities Board and were appointed to this year’s Homecoming Committee. The committee created and put together many of the student-centered events for Homecoming week. Receiving the Homecoming king crown is an exciting honor for Gonzalez because UHV was his first and only choice when applying for college. He spoke to a UHV recruiter, who visited his high school, and decided UHV was the right place for him. Now, Gonzalez is pursuing a Bachelor of Business Administration in both management and marketing, and he plans to become a Certified Public Accountant and find a job in the business world after he earns his degree. Gonzalez’s love for fashion became part of this year’s Homecoming celebrations. He chose and ordered the ’90s-style track suit worn by jaX, UHV’s mascot, to match the “Keepin’ it Fresh at UHV” theme. Solano is pursuing her Bachelor of Science in Interdisciplinary Studies with a focus on fourth- to eighth-grade education. 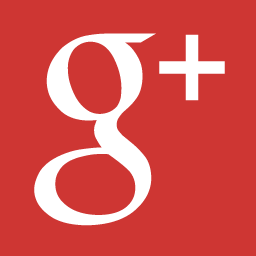 After graduation, she hopes to get a teaching job in the Victoria Independent School District. She eventually wants to earn her master’s degree and become a school counselor. She chose to come to UHV because of the university’s small size and its feeling of safety and familiarity. During her time at UHV, Solano has seen Homecoming develop in exciting ways. Being part of the Homecoming Committee during her senior year has made this year’s experience even more special.